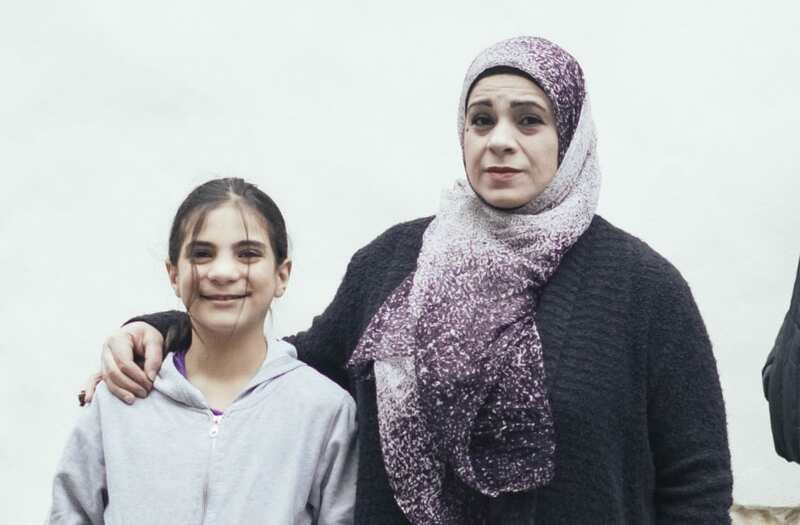 Hala Kamil, a Syrian refugee and mother of four, will be heading to the Oscars this weekend to represent a documentary about her own life -- but before she can hit the red carpet, she needs to find a designer to make her a gown. 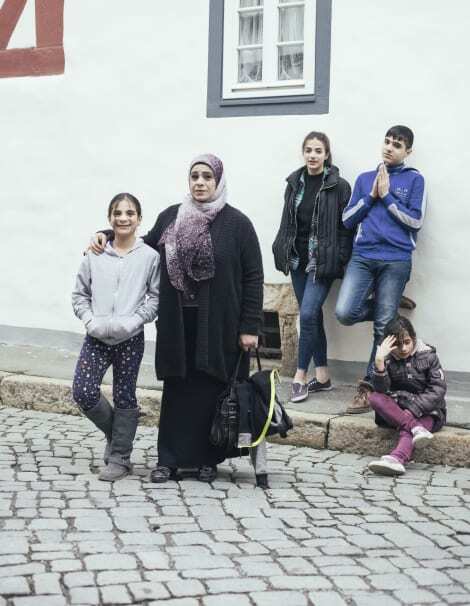 "Watani: My Homeland" is a 2016 documentary short film that tells the epic story of Kamil and her children's escape from war-torn Syria and their attempt to make a new life for themselves in Germany. Sadly, Kamil's husband Abu Ali, a Free Syrian Army Commander, never made it to Germany with his family -- he was presumed dead after being kidnapped by ISIS in September 2013. Kamil says that the opportunity to represent "Watani: My Homeland" at the Oscars makes her feel incredibly proud and happy, but also bittersweet. "The first thing that came to my mind was my husband and soul mate," she said. "Abu Ali and I would stay up late every year to watch the Oscars live on television. Sipping coffee together as we always did, we'd try to recall the names of all the famous actors and actresses as they graced the red carpet, in complete awe of this huge event." Although she's eager to attend the Oscars for the obvious reasons, Kamil says her excitement for the event stems from much more than a desire to be in the same room as Hollywood's biggest names. "Traveling to the United States is a very important step forward for me, to have the opportunity to reach so many people with my message of peace, unity and understanding is so invaluable," she said. "I'm so grateful to have this chance." "I want to tell the world about a small country called Syria, a country that has been burnt alive, its people torn up from the soil they once thrived on," she continued. "All this destruction and displacement needs the concerted effort of the whole world working together, to help these people back to their roots, the roots they hold so dear. All these people want is peace and the right to live." Although Hala has already obtained a visa to attend the awards ceremony, she has yet to find a designer to make her a gown, according to Twitter user Chris Temple. Urgent. Anyone know a designer in LA who can make a dress for Hala, a Syrian refugee? Her film was nominated for the Oscars this weekend! Any and all willing designers in the LA area are urged to toss their hats -- and sequins -- in the ring.